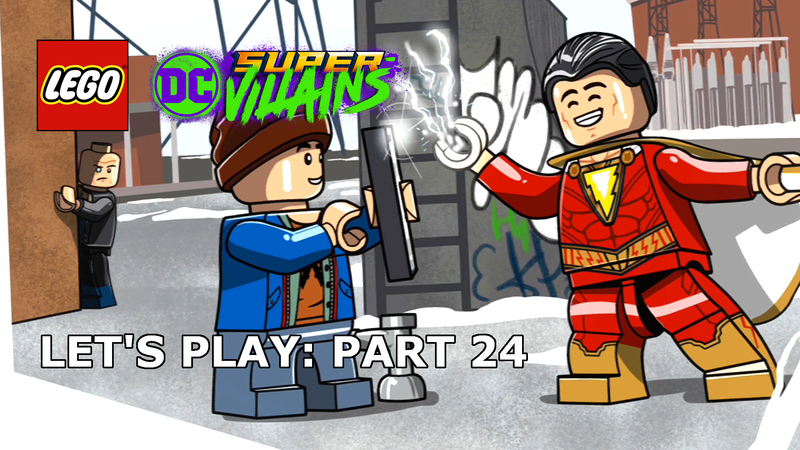 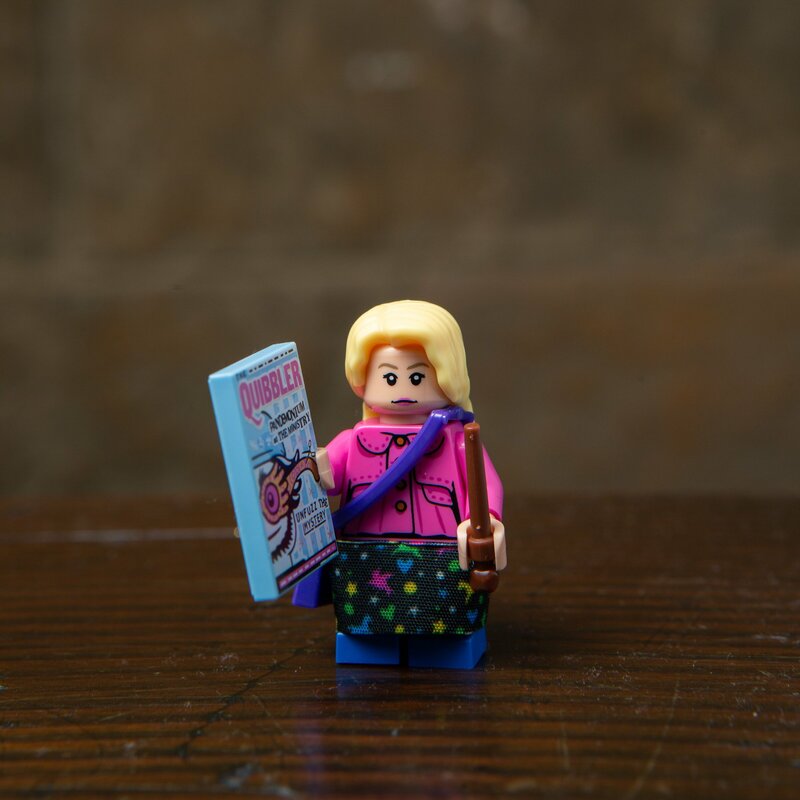 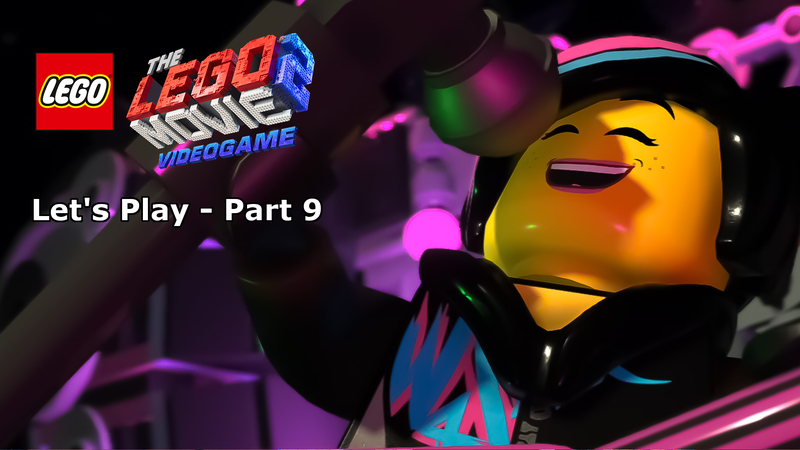 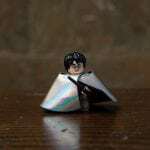 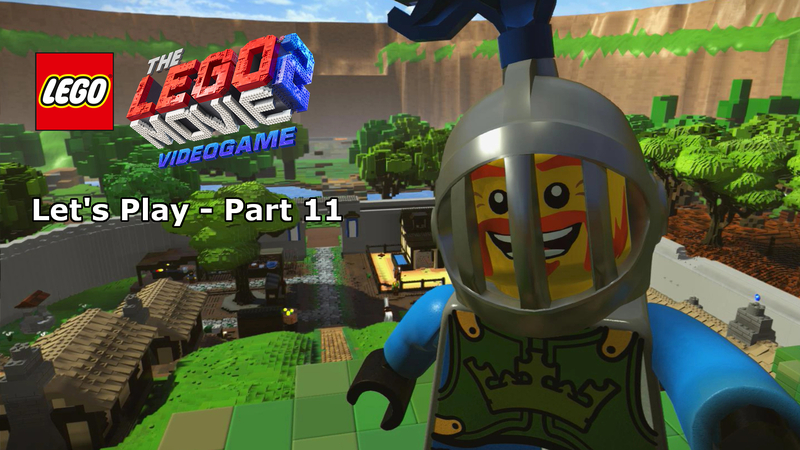 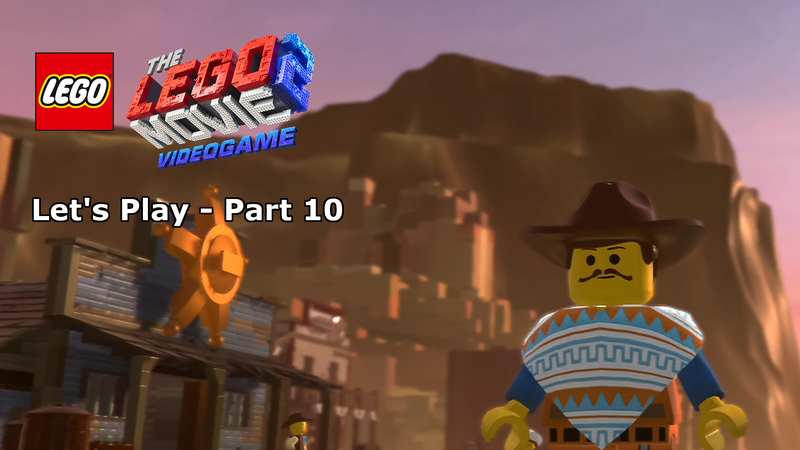 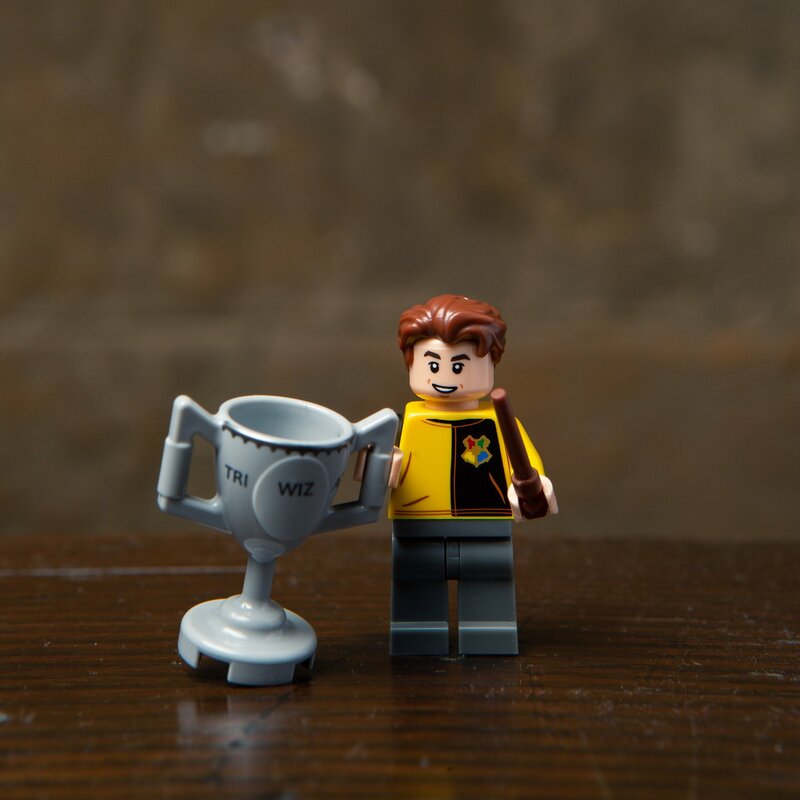 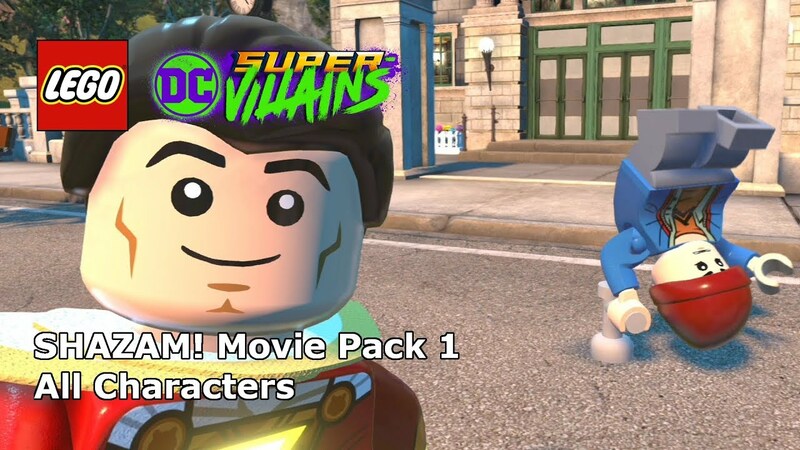 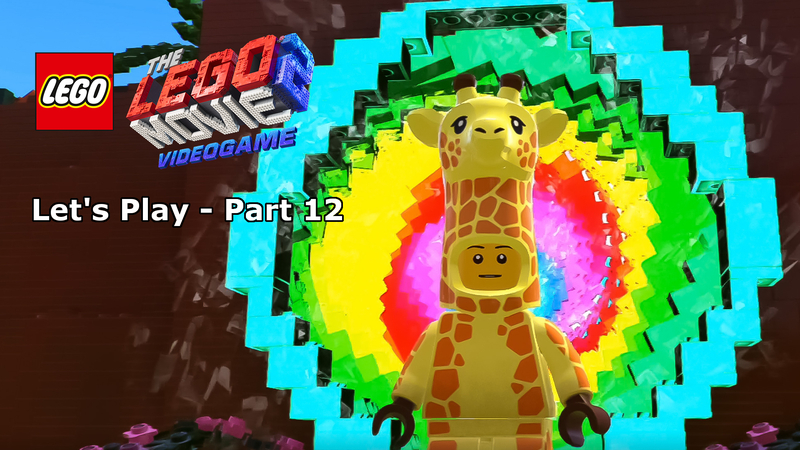 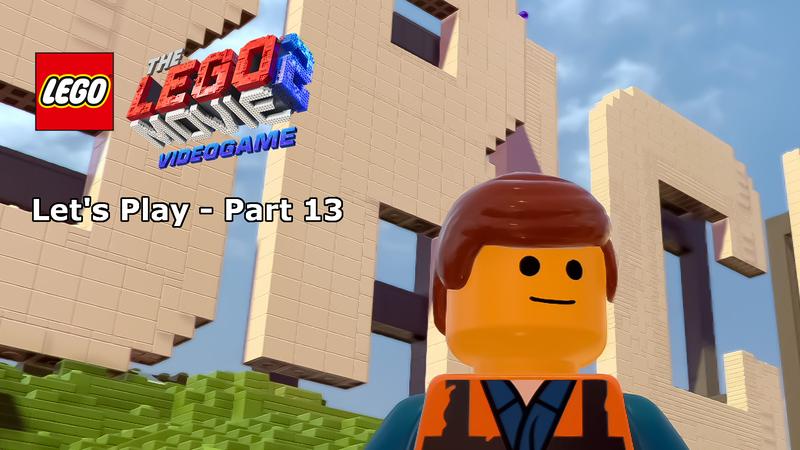 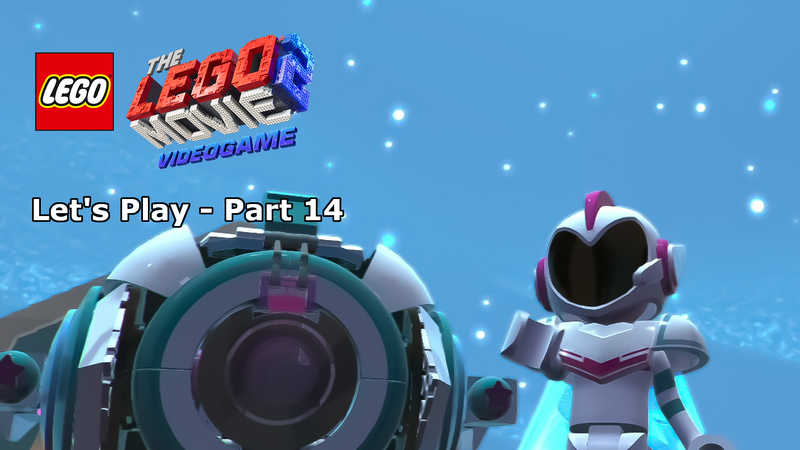 Year after year, the LEGO Minifigure collections outdo themselves, whether it’s own-brand series’, or licensed works like The Simpsons of LEGO Batman, they’re always incredibly popular and for good reason – they’re awesome. 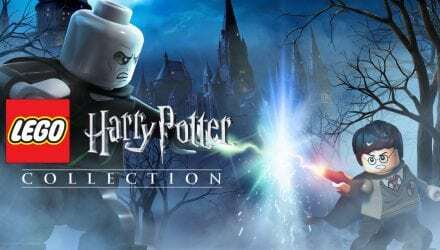 Now a new collection has been announced and it’s one that is likely to get a lot people excited, The Wizarding World of Harry Potter. 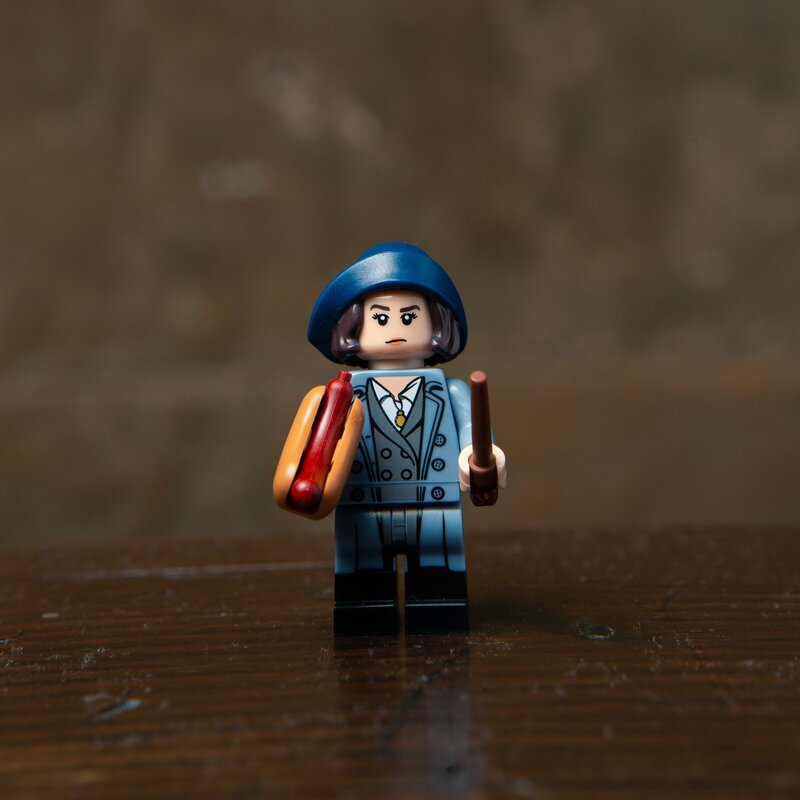 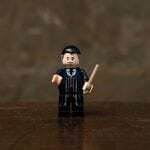 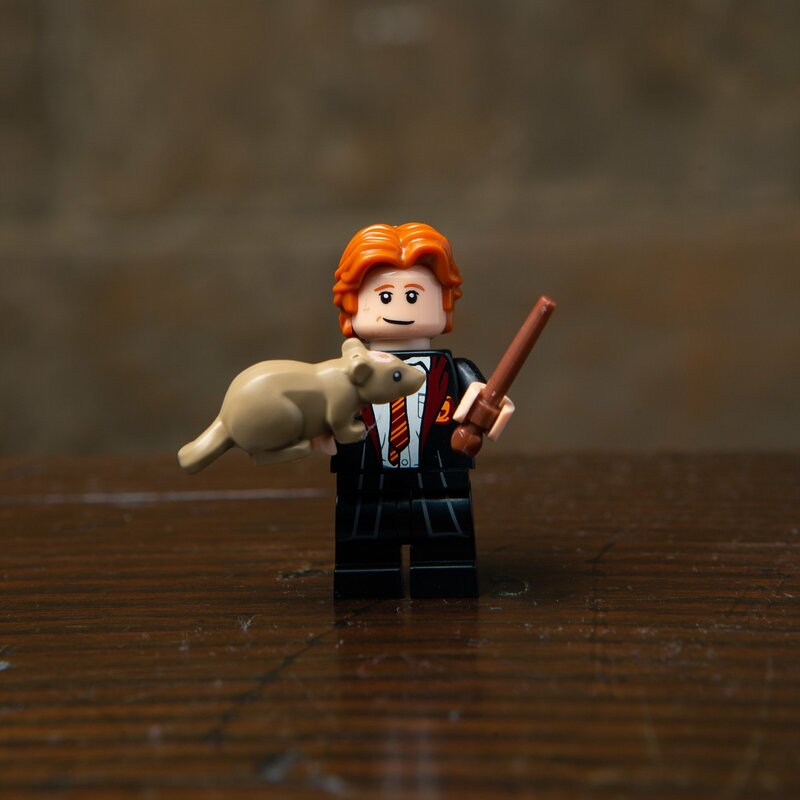 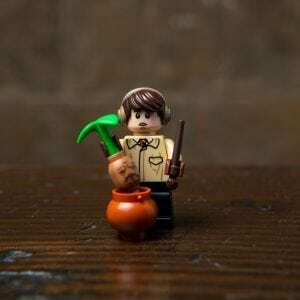 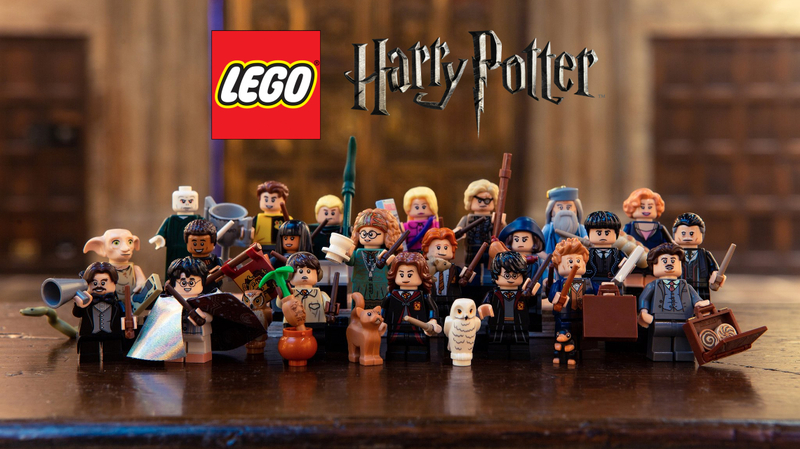 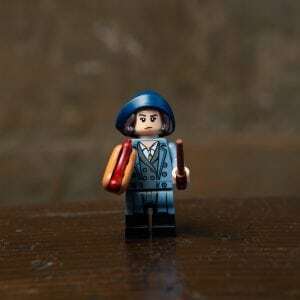 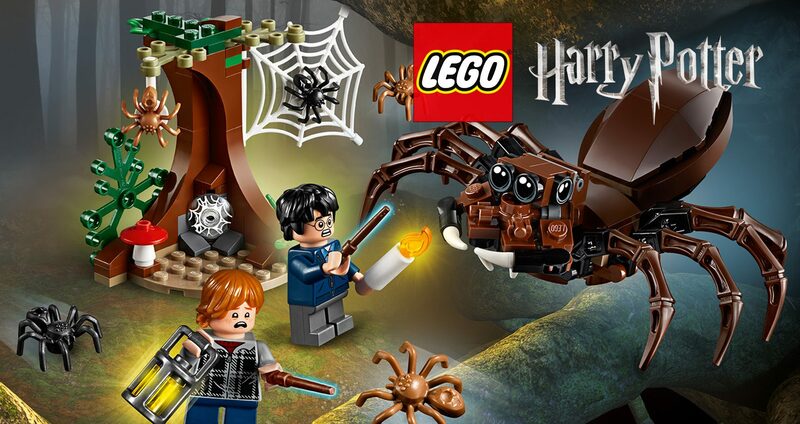 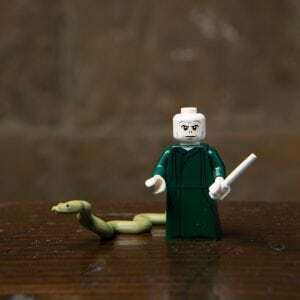 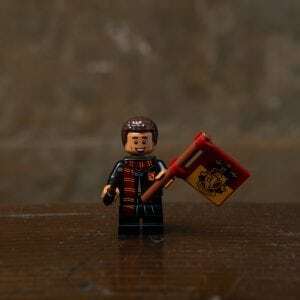 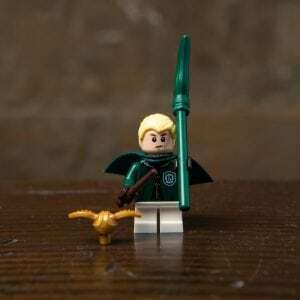 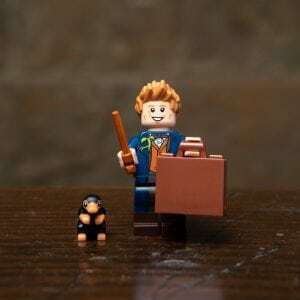 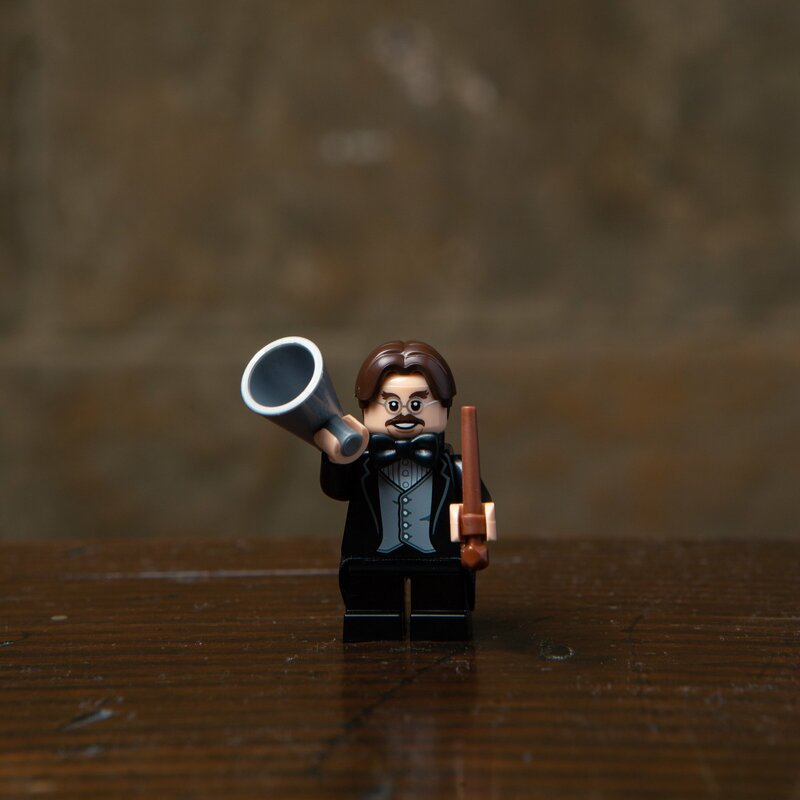 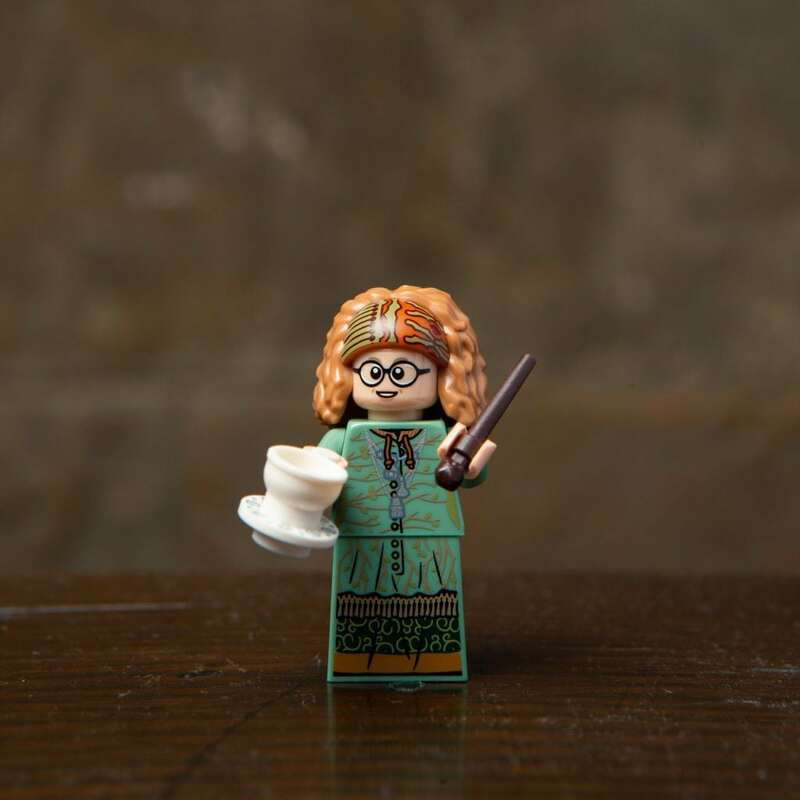 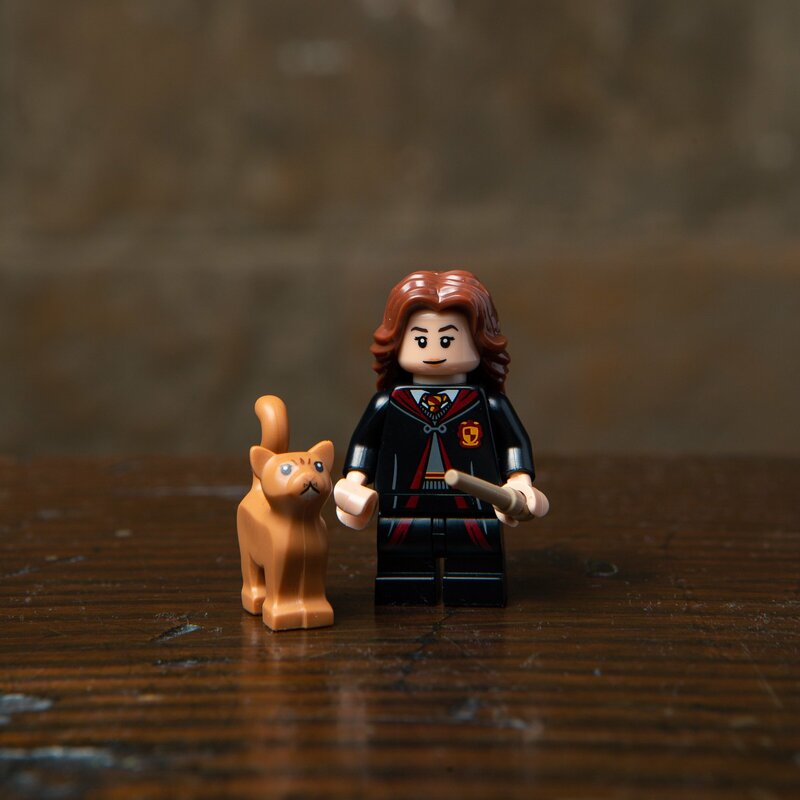 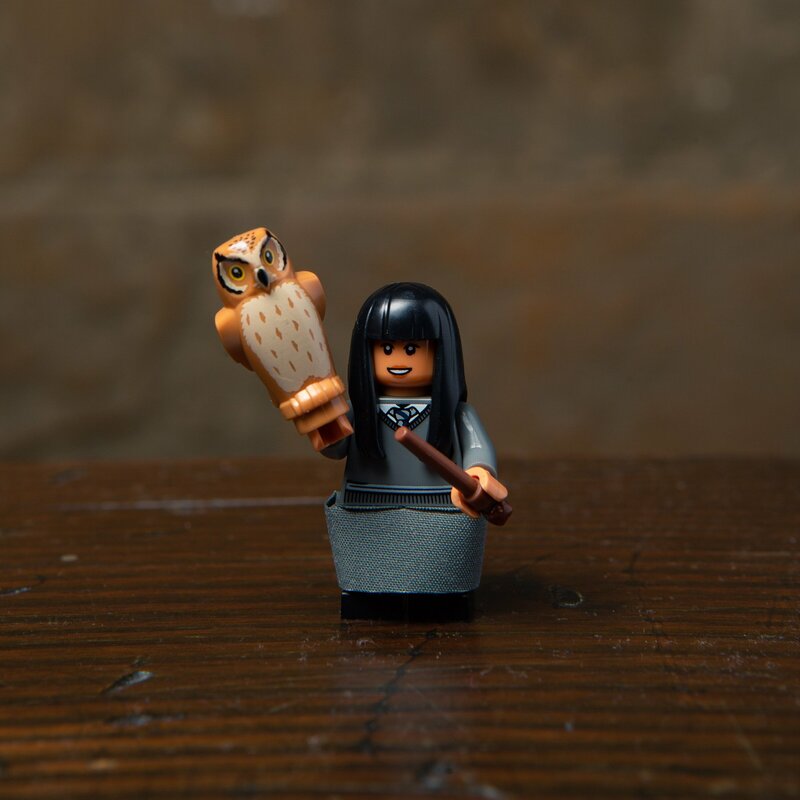 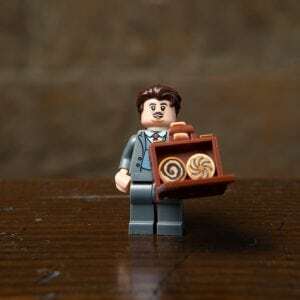 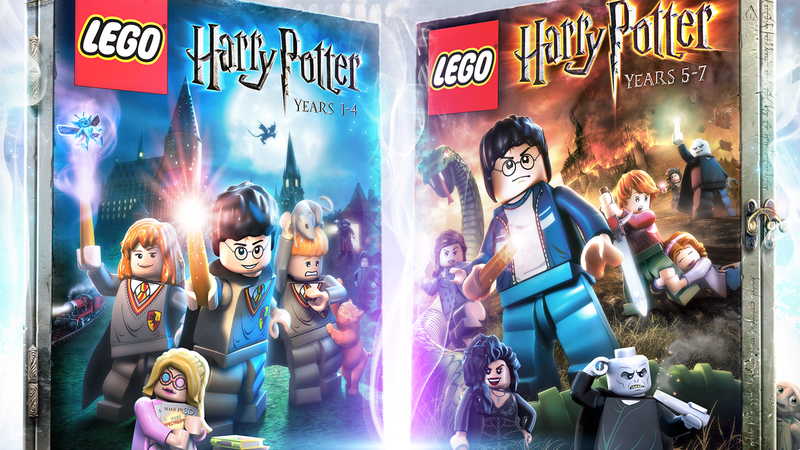 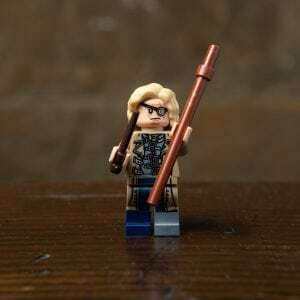 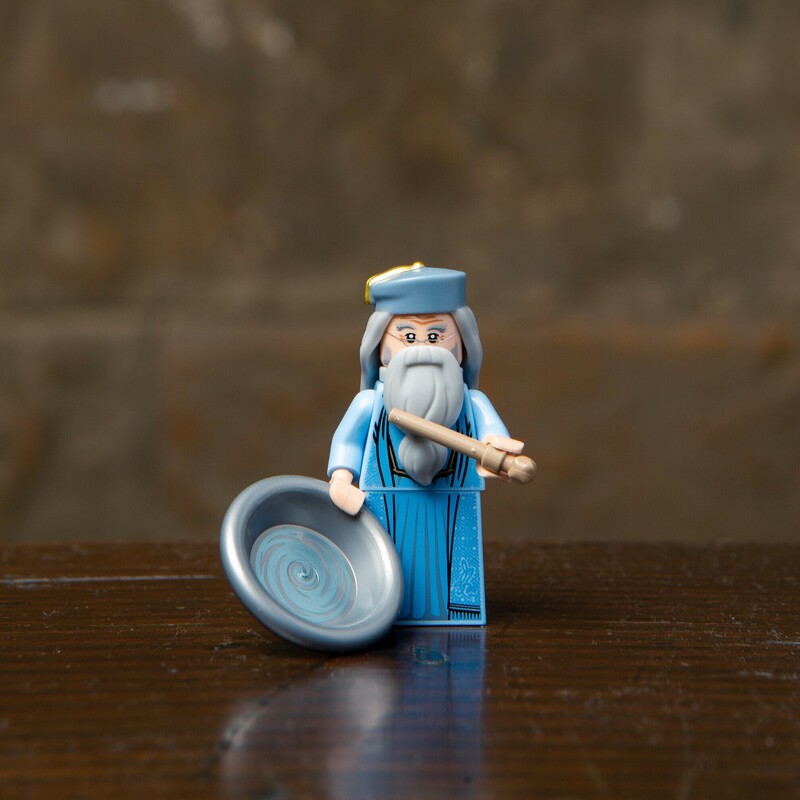 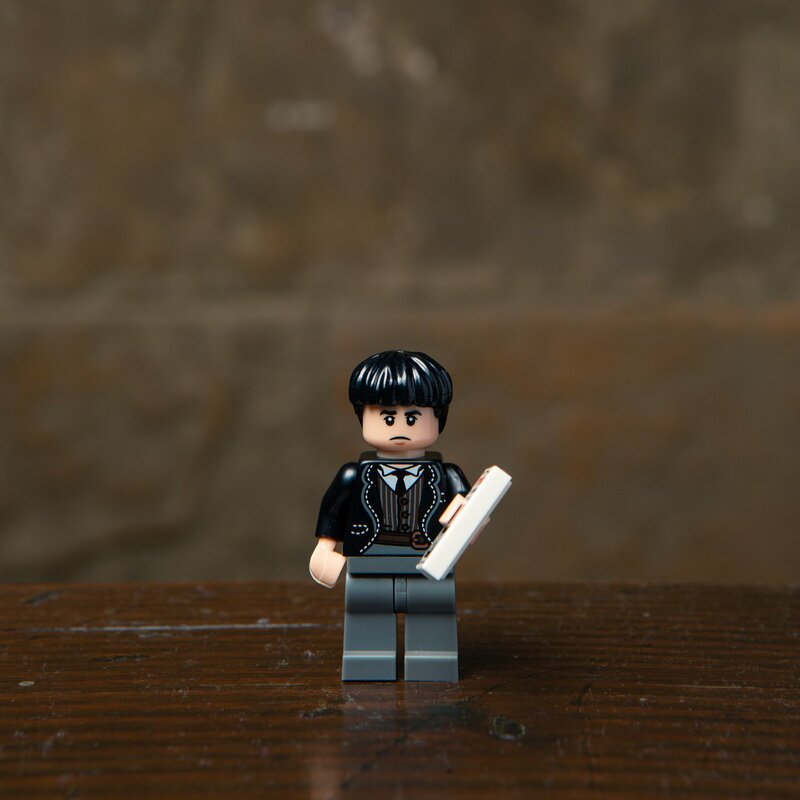 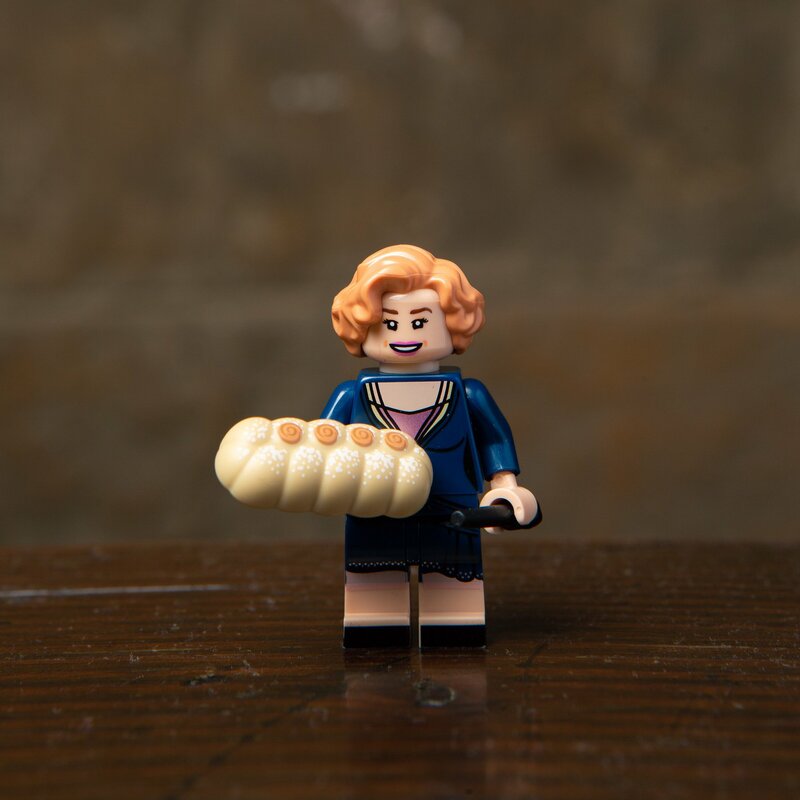 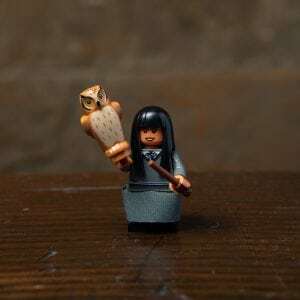 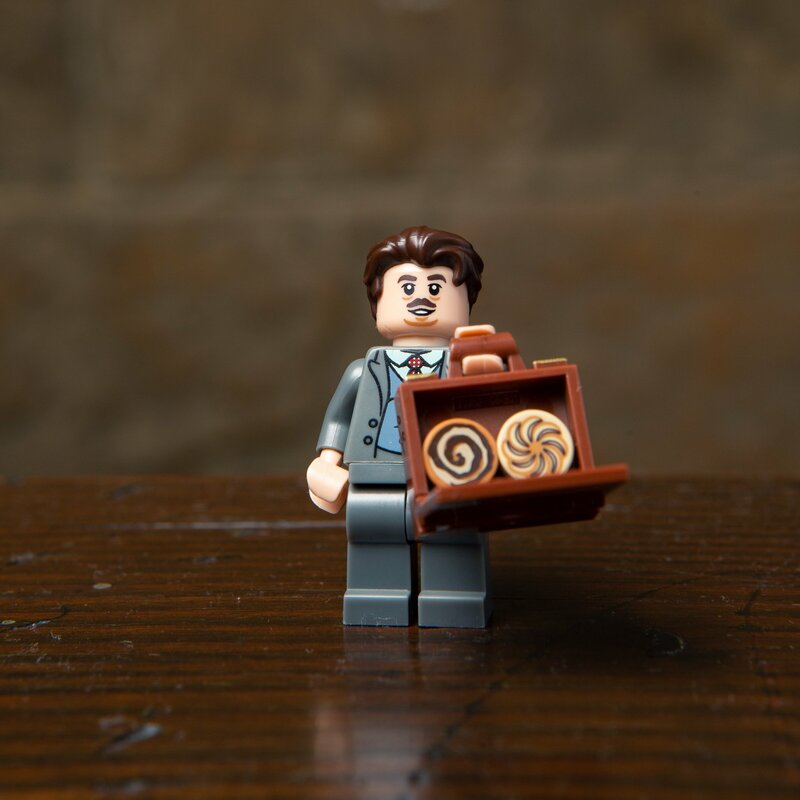 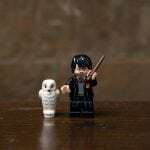 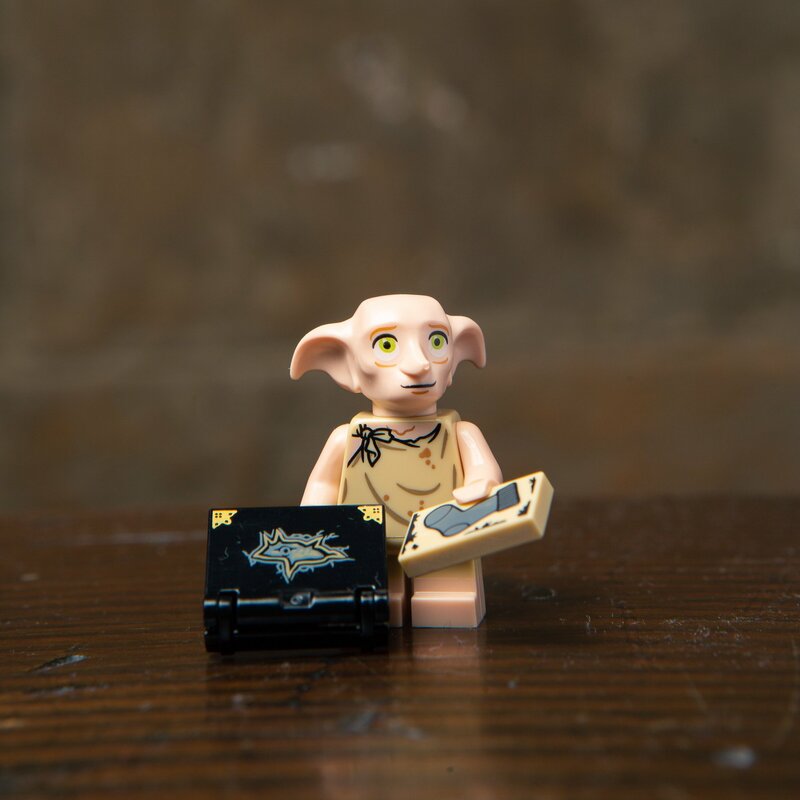 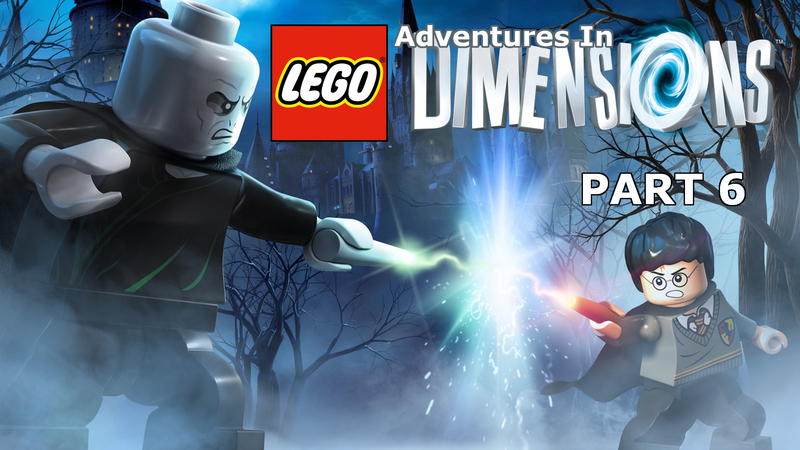 Announced today, LEGO’s newest line will bring 22 characters from Harry Potter and Fantastic Beasts to the LEGO minifigures range, a collection that sees most, if not all, of Harry’s fan-favourites, brought to brick.